Periodontal disease, frequently called gum disease, is inflammation or infection of the gums. For the most part, periodontal disease is preventable. This condition is so widespread in the US that it has been called a ‘health crisis’ by the ADA. Fortunately, periodontal disease can be treated. 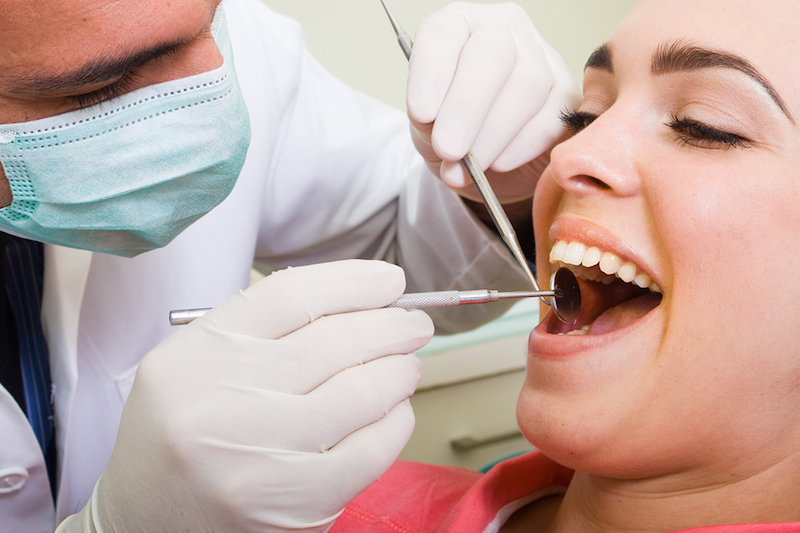 Even if you don’t feel any pain in your mouth, it is critical to see your dentist regularly. To schedule a periodontal disease exam, call Cornertown Dentistry today at 801.938.3466 or visit http://mydentistblog.com/.